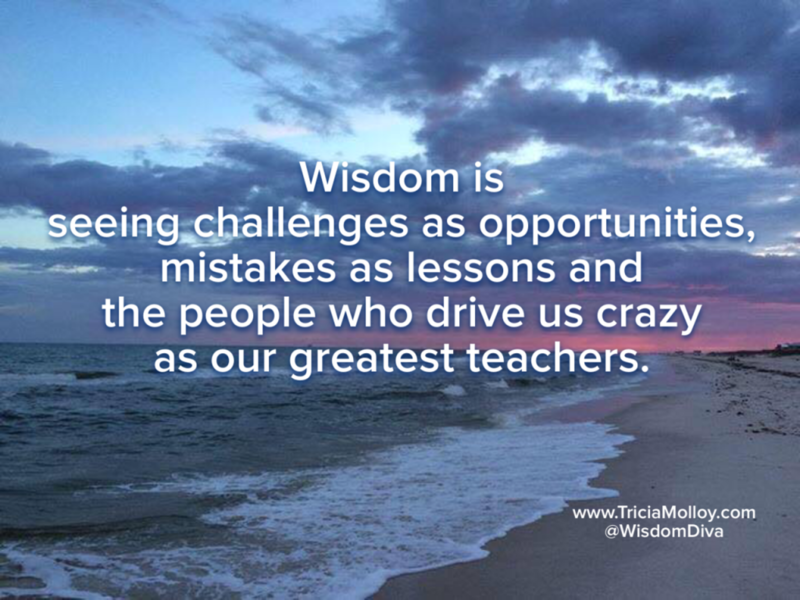 Do you generally see the opportunities in perceived challenges and the lessons in your mistakes? Then you, my friend, just might be an optimist. If you tend to focus on worse-case scenarios, get easily sidelined by those who drive you crazy, and let fear and lack run the show, then you are most likely a pessimist–-or what you might simply call a realist. People who see the best in most situations tend to be more successful and happy than those who don’t. Instead of being defeated by obstacles and setbacks, optimists keep moving forward with confidence and hopeful expectation. The good news is, you and your team can learn to be more optimistic by creating more empowering explanations of what’s going on. Martin Seligman, the author of Learned Optimism, is considered the father of the Positive Psychology movement. When explaining our situations, he asks us to consider the three Ps: Permanence, Pervasiveness and Personalization. For example, let’s say you lose your job. If you’re an optimist, you’ll think this state of unemployment is only temporary (permanence), it will not affect every area of your life (pervasiveness) and you are not necessarily to blame (personalization). Using the same model, as a pessimist you will see this as a long-term condition, affecting all areas of your life and will shoulder all the blame or harbor a deep resentment of the former employer or perhaps the economy. In other words, you fall into the victim mode. Which person is more likely to find another job faster? The optimist! It’s all about awareness and making conscious choices. If you want to cultivate a more optimistic outlook this year, practice the three Ps on small, negative situations, like missing out on a prime parking spot at the mall or struggling to learn new technology. Then, practice it on positive situations, like landing a new client or getting a promotion. Support your success by incorporating wise strategies like expressing gratitude and using affirmations. As you build your optimistic muscle, you’ll soon find that a positive response will be your default reaction to whatever comes your way. And that response will inspire your family, friends, employees and team members to be optimistic, too.